Winner of the 2016 Grand Prix littéraire ArchambaultWritten with gritty humour in the form of a confession, Mama's Boy recounts the family drama of a young man who sets out in search of his mother after a childhood spent shuffling from one foster home to another. A bizarre character with a skewed view of the world, he leads the reader on a quest that is both tender and violent.A runaway bestseller among French readers, Mama's Boy is the first book in a trilogy that took Quebec by storm, winning the 2016 Grand Prix littéraire Archambault, and selling more than twenty thousand copies. 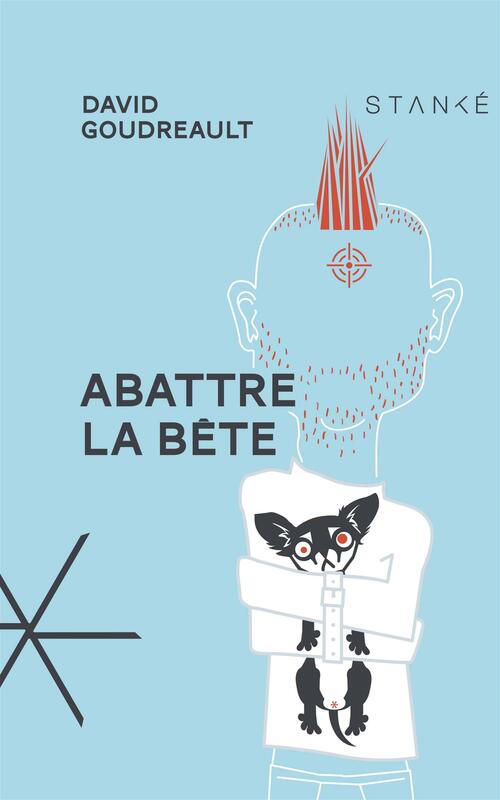 Now, thanks to translator JC Sutcliffe, English readers will have the opportunity to absorb this darkly funny and disturbing novel from one of Quebec's shining literary stars. David Goudreault is a novelist, poet and songwriter. He was the first Quebecer to win the World Cup of Slam Poetry in Paris, France. David leads creative workshops in schools and detention centres across Quebec—including the northern communities of Nunavik—and in France. 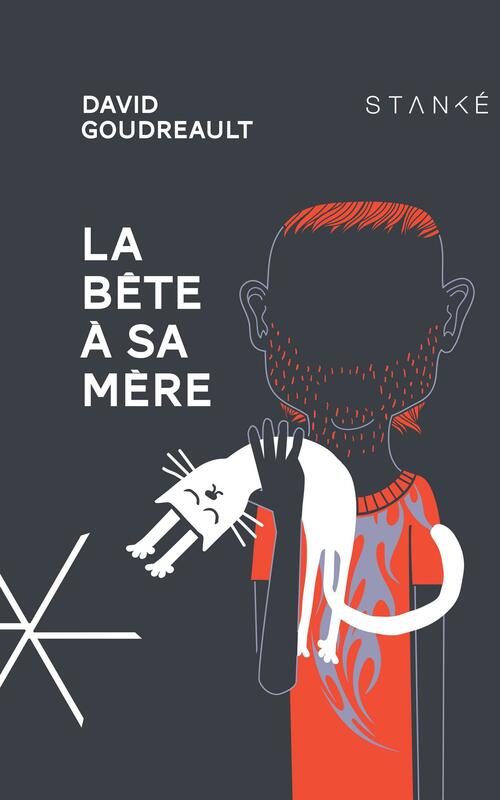 He has received a number of prizes, including Quebec’s Medal of the National Assembly for his artistic achievements and social involvement and the Grand Prix littéraire Archambault for his first novel, La Bête à sa mère (Mama's Boy). 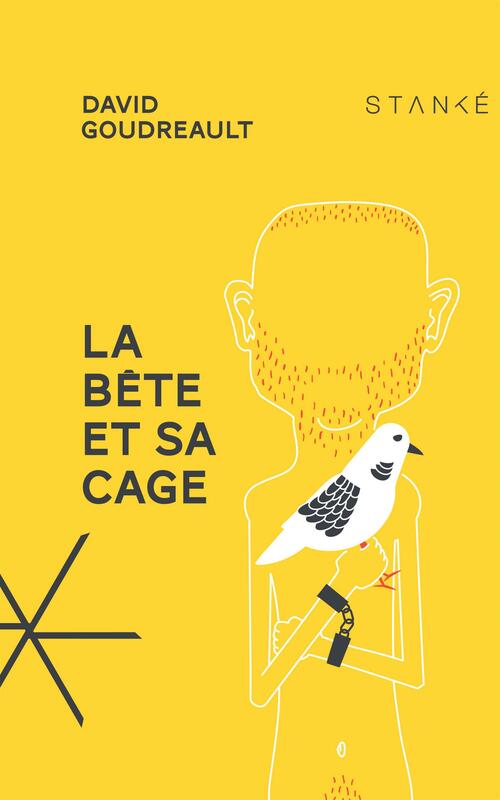 He is also the author of Le bête a sa cage and Abattre la bête, both of which will appear in English translation from BookThug. He lives in Sherbrooke, Quebec.